Powerball!!! One of my favourite social charity events which sets the standards as being one of the most exciting, unexpected and quite frankly the most fun gala in the social Calendar. This year celebrates the 20th Powerball since they started in 1999. Considering the fact that this is my 3rd Powerball…This year hands down has to be my favourite Gala of all time. Make sure to visit my instagram @tuxedosergio and click the PowerballXX highlight for all the event BTS. 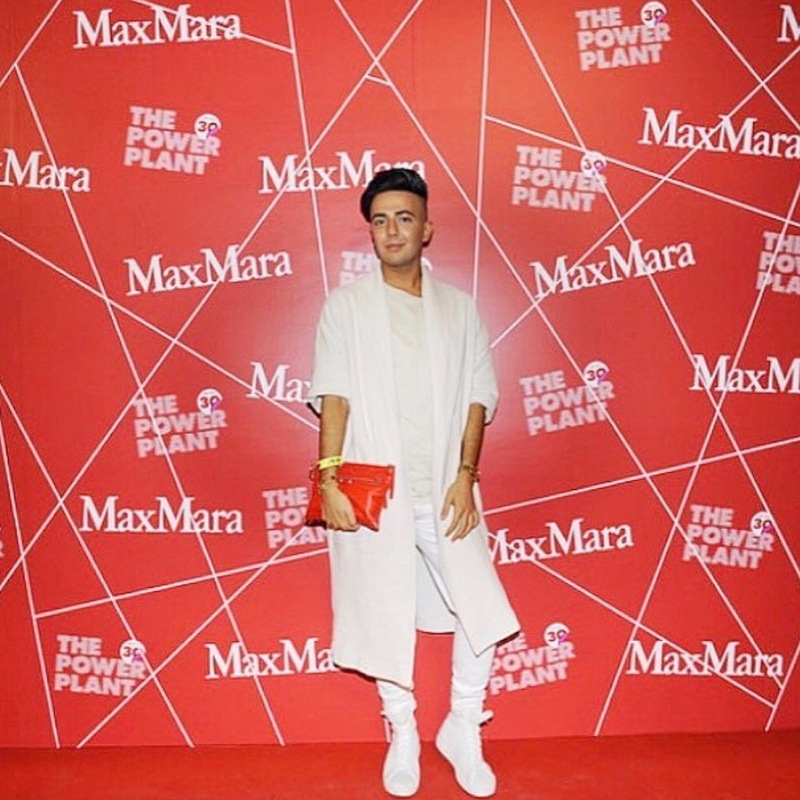 My look last year was very simple head to toe white . I decided to change things up and do a floor length sequin look. Cannot wait for next years event!